Its not only Exo's Kai we will going to see INFINITE’s Sungyeol onscreen in a Tv movie soon. 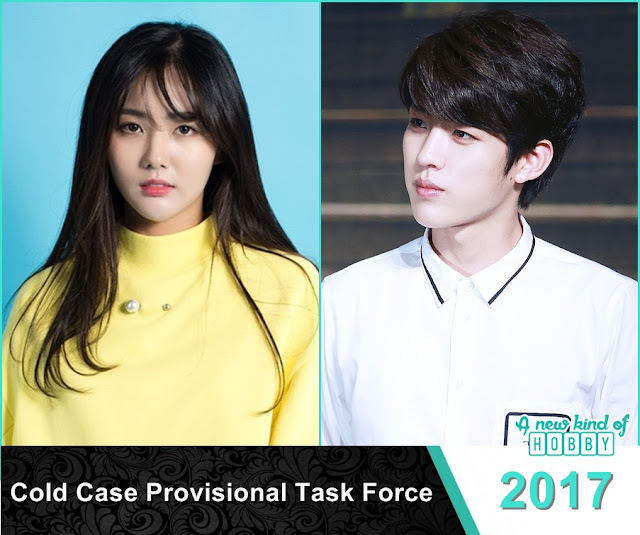 The channel hasn't been announce yet its a good news Sung Yeol will be playing a detective Oh Kyung Shik role in "Cold Case Provisional Task Force". The story revolves around an intern Detective and an Intern Journalist who team up to solve cases with their extra ordinary skills. Oh Kyung Shik was gifted with special abilities and has a dream to become a police officer. Finally he end up catching a robber and becomes an intern detective. Lee Min Joo quite playing Soccer after an accident and started working as an intern sport Journalist, later she lost her job and end up meeting with Oh Kyung Shik. She become involve in a case and caught an exclusive scoop. Their aim to reveal the culprit punish them and console the families. The plot seems full of mystery, suspense and a little bit of fantasy. The plot seems too interesting cant wait to watch the latest korean Tv Movie Cold Case Provisional Task Force soon on internet.